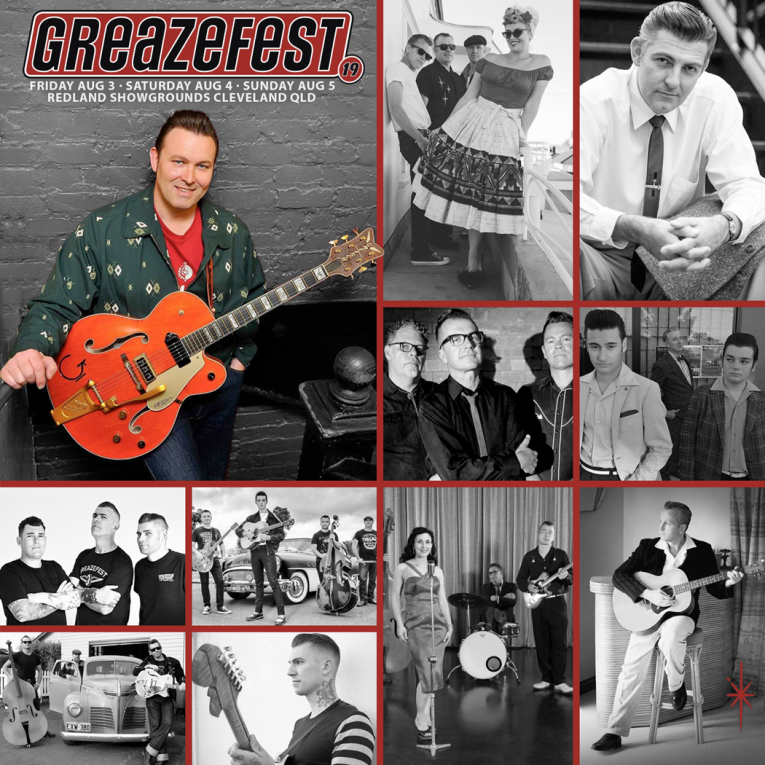 GreazeFest - Latest News: Action Packed Band Line Up Announced! Action Packed Band Line Up Announced! Advance tickets are now on sale, where you can secure your tickets at discounted prices. It’s easy, just book online and print your tickets safely at home. GreazeFest is going to be a massive weekend of kustom kulture, so come along and be part of it!